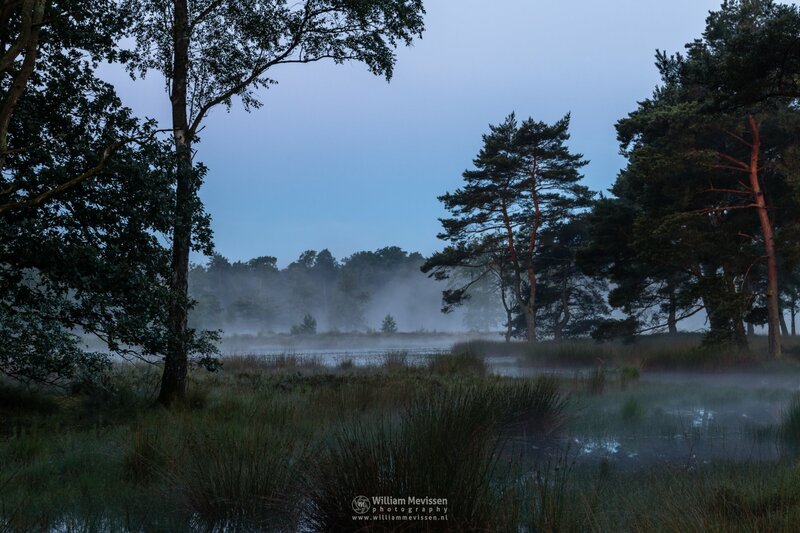 A beautiful misty view over the fens minutes before sunrise at nature reserve Ravenvennen in Lomm, north of Venlo (Netherlands). 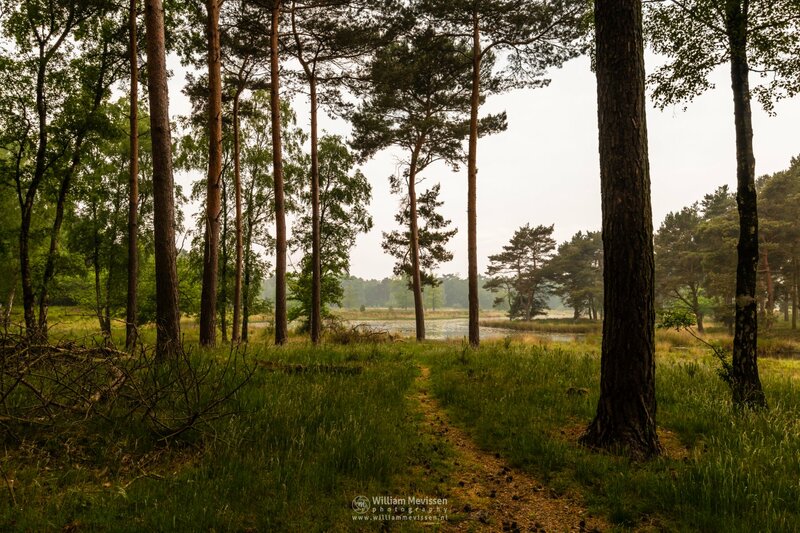 Click here for more information about photo 'Misty View Ravenvennen'. 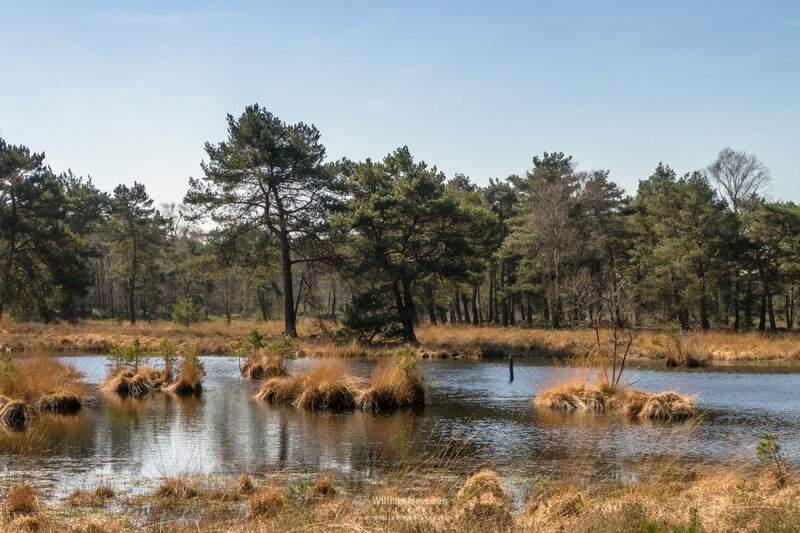 Beautiful view at nature reserve Ravenvennen in Lomm, north of Venlo (Netherlands). Click here for more information about photo 'Ravenvennen'. 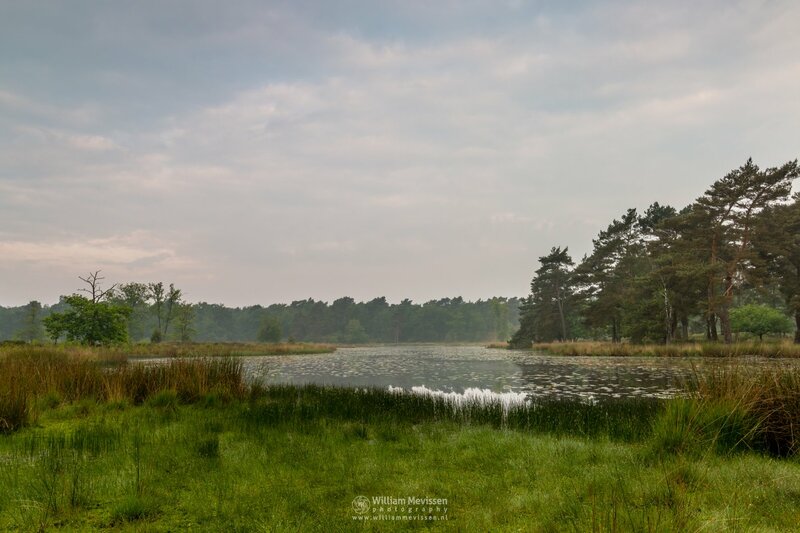 A cloudy and misty morning at nature reserve Ravenvennen in Lomm, north of Venlo (Netherlands). Click here for more information about photo 'Cloudy Ravenvennen'. 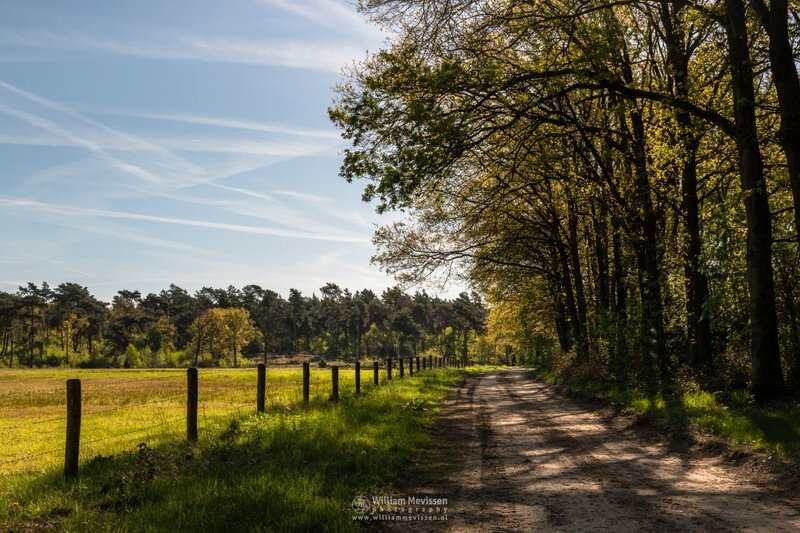 A beautiful sunny spring morning at nature reserve Ravenvennen - part of National Park De Maasduinen - in Lomm north of Venlo (Netherlands). Click here for more information about photo 'Sunny Ravenvennen'. 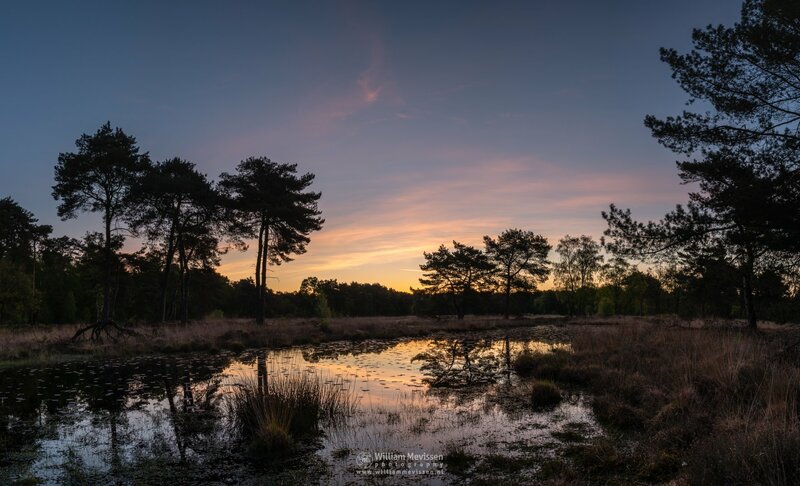 The colors are changing about 5 minutes before sunrise at a beautiful spring morning in nature reserve Ravenvennen in Lomm, north of Venlo (Netherlands). Click here for more information about photo 'Sunrise Colors'. 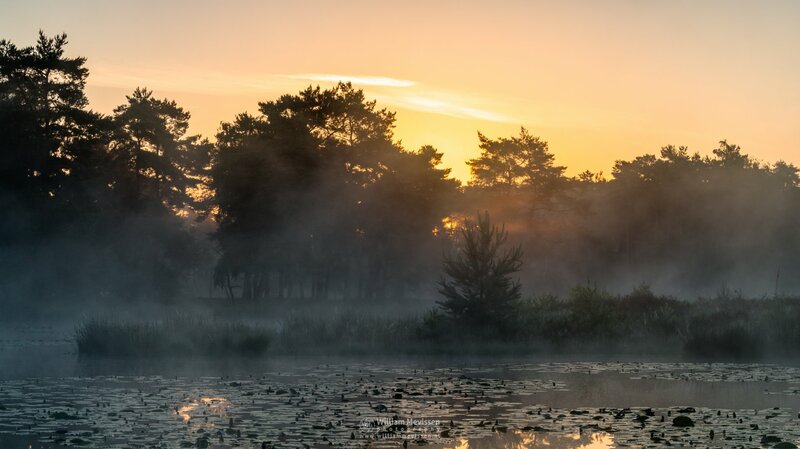 A beautiful and misty sunrise at nature reserve Ravenvennen in Lomm (Netherlands). 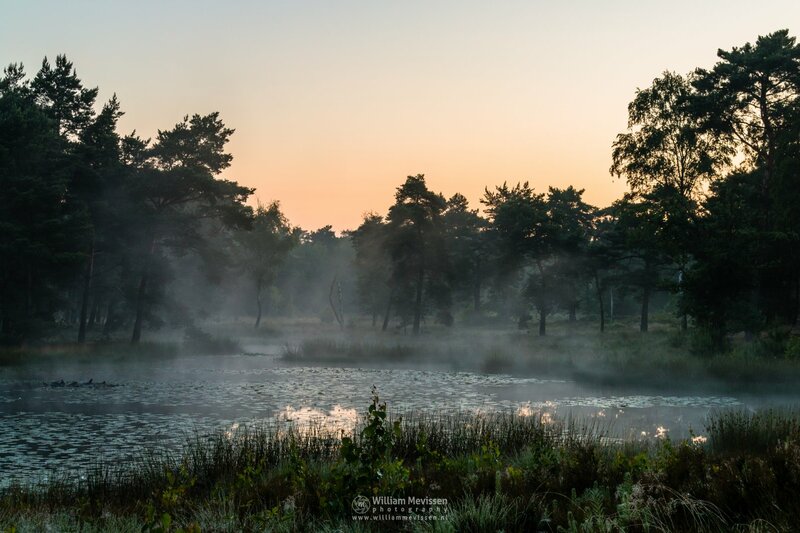 Click here for more information about photo 'Misty Sunrise Ravenvennen'. This is a panorama of 2 shots. Expand photo and move mouse or swipe to left or right. 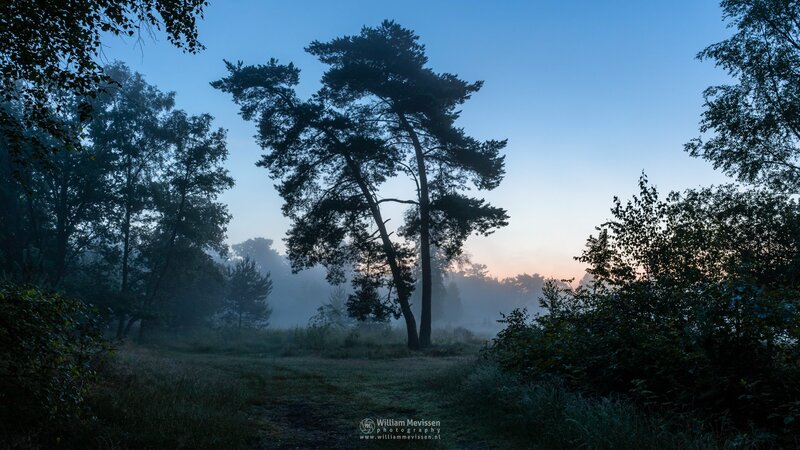 A beautiful and misty morning about 15 minutes before sunrise - facing south - at nature reserve Ravenvennen in Lomm, north of Venlo (Netherlands). 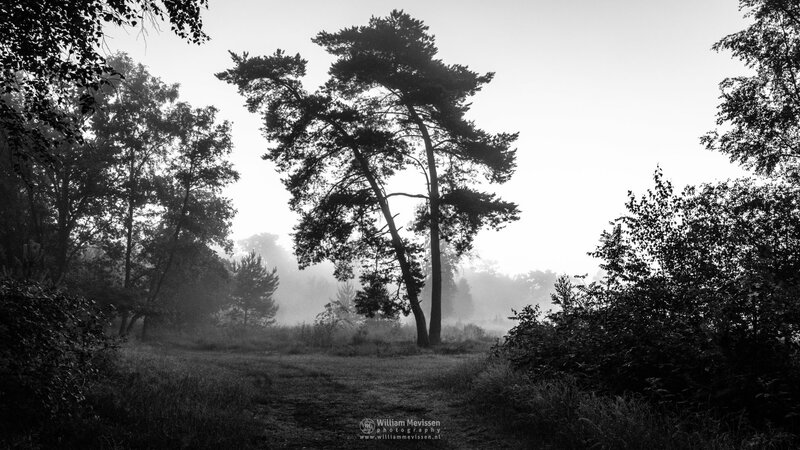 Click here for more information about photo 'Misty Morning Ravenvennen'. 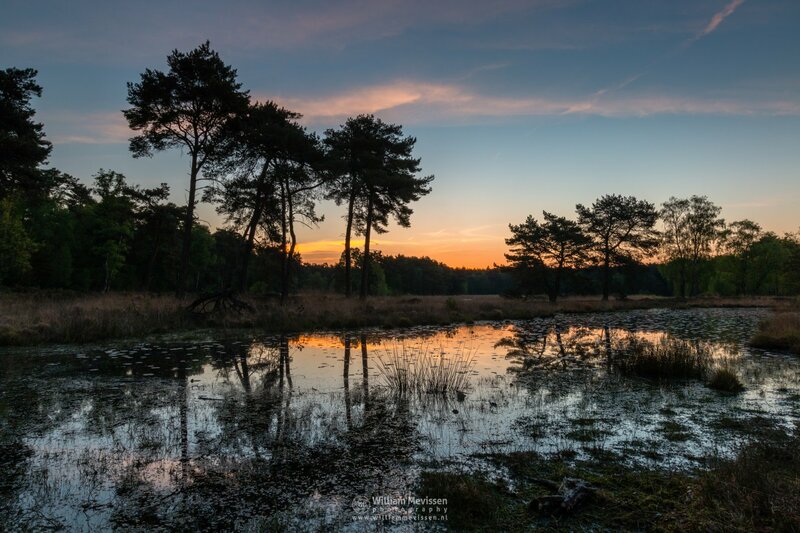 Panorama Painted Twilight minutes before sunrise at nature reserve Ravenvennen in Lomm, north of Venlo (Netherlands). Click here for more information about photo 'Panorama - Painted Twilight'. Click here for more information about photo 'Misty Twilight Silhouette Trees'. Walk In The Shadows ... walk with me ... at nature reserve Ravenvennen in Lomm, north of Venlo (Netherlands). Click here for more information about photo 'Walk In The Shadows'. The Ravenvennen lie southeast of Lomm. 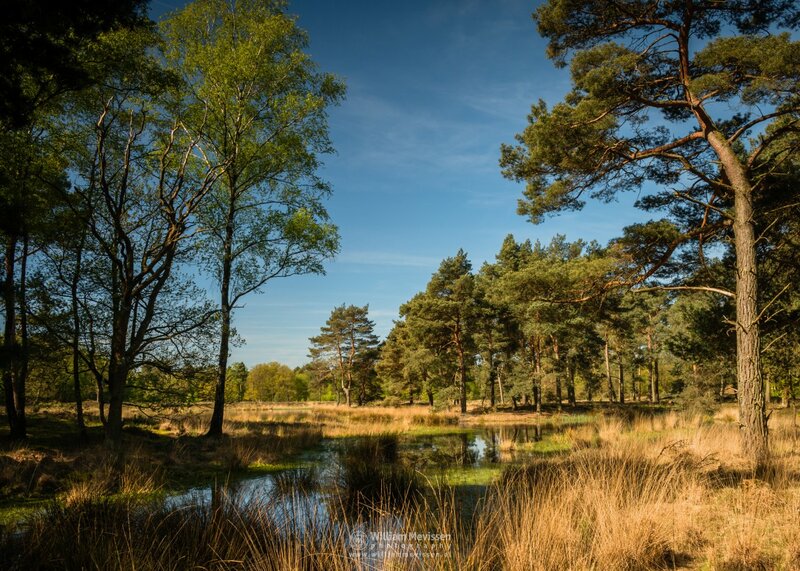 This beautiful nature reserve consists mainly of pine forest, swamp forest, heathland and dozens of small and large fens.